There are many tooth issues that can take away from the beauty of your natural smile. Chips in your teeth, gaps between them, worn enamel, stains and discoloration can all affect this important asset. There are a multitude of cosmetic treatments that your West Hollywood cosmetic dentist can recommend to makeover any or all aspects of your smile. If you are looking for a temporary solution to smile problems, a Snap On Smile may work well for you. The Snap On Smile expert of West Hollywood Holistic and Cosmetic Dental Care can help you understand how a Snap On Smile can alter the size, color and shape of your teeth simply and conveniently. A Snap On Smile can even be used to fill gaps where teeth are missing. A Snap On Smile is an amazing treatment that your cosmetic dentist can use to provide you with the smile you want, without permanently changing your natural teeth. This means you can enjoy your better smile temporarily as part of each day or just on special occasions, then go back to your natural teeth when desired. Your Snap On Smile is removable for daily oral hygiene or as you desire. Snap On Smile is perfect for patients who want to remedy problems with their smile's appearance, but who are not ready for the financial or permanent commitment of implants, veneers or other smile makeover treatments. This reversible method also works well for people who have intense dental fears that prevent them from the more comprehensive changes of other cosmetic dental options. Patients with medical issues can gain a Snap On Smile, even when they may not be a good candidate for other dental procedures. The Snap On Smile device is only half a millimeter thick. It is comfortable to wear, yet provides strong tooth restoration that you can rely on. There are 23 shades available to most closely match your natural teeth and to suit your skin tone. Eighteen looks are available for the right style for your smile, one that flatters you most. 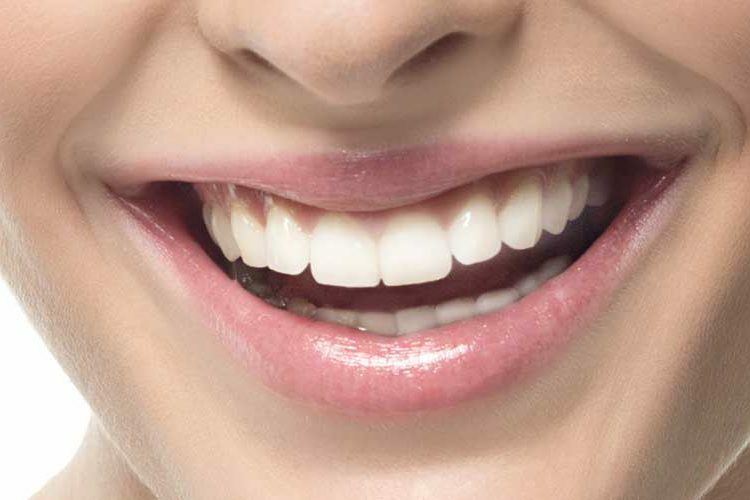 The entire process of gaining your beautiful Snap On Smile takes about two weeks from your first visit with the holistic dentist of West Hollywood Holistic and Cosmetic Dental Care. You can set an appointment for an evaluation by the cosmetic dentist, then be wearing your Snap On Smile in just a few weeks. The Snap On Smile expert in West Hollywood will examine your teeth at the first appointment and take dental impressions. Dental molds of your teeth are then created for design and crafting of your new smile. Your treatment plan and these molds are sent to the specialized dental laboratory that crafts your smile in seven to fourteen days. When your Snap On Smile is ready, you will set up an appointment with the West Hollywood cosmetic dentist's office to meet with the smile expert for a fitting. During the fitting, adjustments can be made for a perfect fit and finish. You will be able to wear your fresh, vibrant smile home that day. You only have to remove your Snap On Smile for tooth brushing, flossing and other oral hygiene purposes. You may choose to wear it every day, all day. Or you may decide you only want to wear your new smile for special events or occasions. You can expect a well-cared for Snap On Smile to last years. This is a very cost-effective means of having the smile you want, at a lower cost than many of the other smile makeover procedures available through your West Hollywood cosmetic dentist. For your Snap On Smile evaluation, call the West Hollywood Holistic and Cosmetic Dental Care office for an appointment.